Chinese electric city bus market is close to saturation, thus Chinese manufacturers will look with increasing determination to European and overseas markets. In the meanwhile, global electric bus market is expected to reach over 160,000 units delivered yearly by 2025 (today we have around 2,200 electric buses in circulation in Europe and approximately 400,000 worldwide, 99 % of them in China). 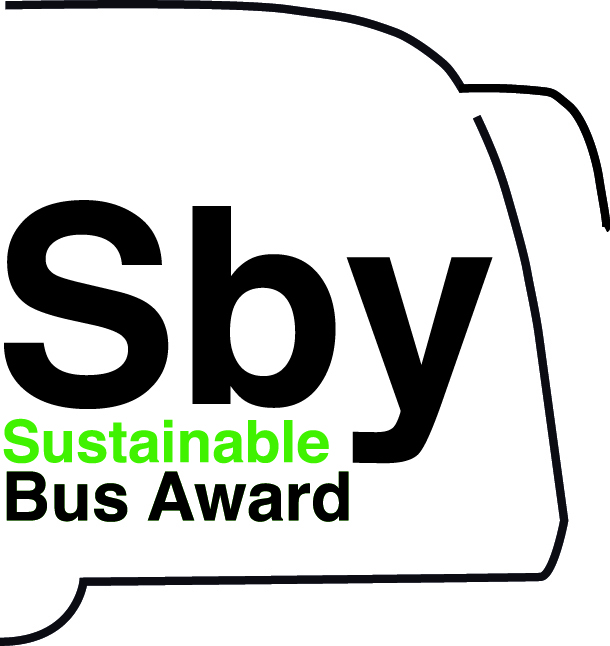 In 2018, in Europe the electric buses delivered were around 650 (excluding trolleybuses). These are just some figures among the many provided by Interact Analysis reserachers during a webinarg, held this morning, focused on “The European Electric Bus Market: Industry Outlook”. 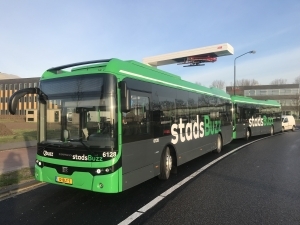 The electric buses ordered in Europe in 2018 were around 1,200, a step back compared to 2017, when 1,516 electric buses were ordered. In 2017 Chinese cities were supplied 99 per cent of the electric buses delivered worldwide. A share that is expected to dramatically decrease to 80 percent by 2025, according to Interact Analysis’ forecasts. In that year, the units delivered worldwide will be 160,000. 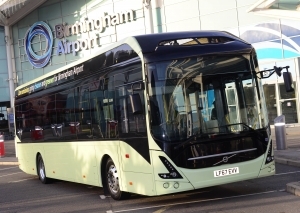 Interstingly, the market of intercity electric buses will grow to a 31 per cent share, leaving city buses the remaining 69 per cent. 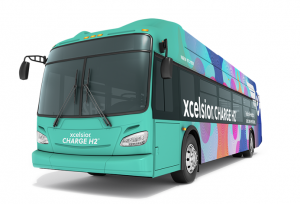 Big news will come from India, that has the potential to become the second largest electric bus market, as Interact Analysis already pointed out. 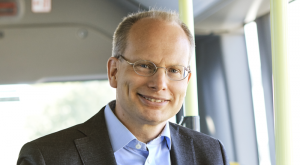 As widely known, the switch to battery electric public transport is highly politically driven and related to the commitment of states and municipalities. 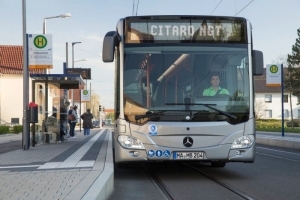 Paris leads the transition with a target of 4/5 electric buses out of 4,500 by 2025. Barcelona wants a 8 % electric fleet by 2024. 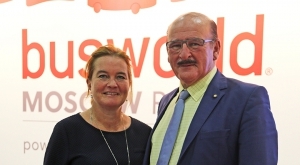 London aims to a zero emission bus fleet in 2037, Brussels has the same target in 2030. In Gothenburg 95 % of the transportation will be based on renewables energy sources by 2025. Looking at the main electric bus manufacturers, a worldwide glance to the sales volumes see five Chinese manufacturers in the first five places: they are Yutong, BYD, Zhongtong Bus, CRRC, Foton. Excluding Chinese market, the chart consists of BYD, Proterra, Yutong, VDL, Solaris. 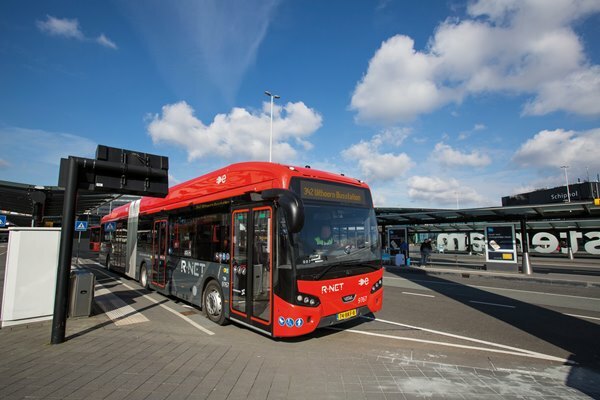 Looking to Europe, where in 2018 around 650 electric buses were delivered, VDL appears, according to Interact Analysis findings, the market leader in the field of electric buses above 6 ton (excluding trolleybuses). Anyway, VDL is closely followed by Solaris: the two manufacturers have a market share of 15 and 14% respectively. European incumbents are coming: mentioning Mercedes, MAN and Scania should be enough to give an idea. 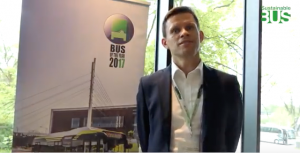 But big challenges are coming from the East: Yutong first «has potential to gain share in the European electric bus market», while in China the orders (that were more than 100,000 electric buses in 2017) are expected to decrease. Interact Analysis points out that electric city bus market, in China, is close to saturation. But there is still room for growth in the intercity Chinese market. Interestingly, coming back to European framework, the number of cities who choose opportunity + depot charging is decreasing, while the choice for only depot charging increases. One of the reasons, according to Interact Analysis researchers, is the fact that BYD entered several cities in 2018. And the Chinese manufacturer provide only the option of overnight charging. Interact Analysis’ researcher focused on the risks related to the supply of neodymium, which «represents one of the key elements within permanent magnet motors, that are currently the most common type used on battery electric commercial vehicles. More than 80 percent of the world’s neodymium supply comes from China». Thus, «the price and availability of permanent magnet motors could be affected if China decided to restrict the supply of neodymium, as it did previously in 2011. As a result, some companies are considering the use of synchronous reluctance motors which don’t contain neodymium». On the other hand, an external opportunity, Scriven pointed out, relies on the UN International Maritime Organization policy of setting a limit to the sulphur content for shipping fuel. 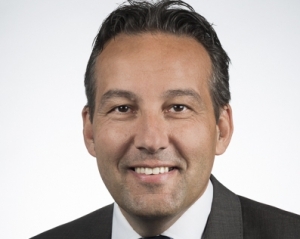 The outcome could be «that many ships will shift to higher grade fuels such as diesel which will increase its global demand and therefore raise the price of diesel», thus reducing the gap between ICE buses and electric buses in terms of Total Cost of Ownership. That is a really hot topic.